Kannada film industry was on alert as IT raids on sandalwood stars continued whole day. From young star KGF fame Yash to Sivaraj Kumar, IT raided the houses of the heroes and their family. The houses of Puneet Rajkumar and Siva Rajkumar were raided and seized several bags. It is said that a lot of gold has been found in their houses. 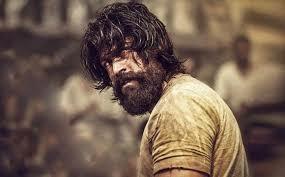 KGF fame Yash had to return to Bengaluru immediately from Mumbai hearing the IT raids. His mother too was questioned by the officials. Kicha Sudeep too was in the list along with the producer Rockline Venkatesh. The officials didn't reveal to media any details about the raids and the belongings that were seized from the stars.